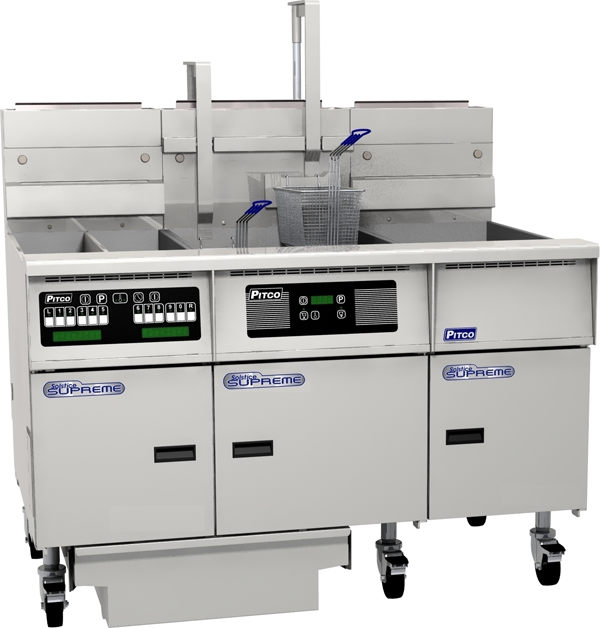 PITCO Fryers & Frying Equipment | Windrock Enterprises, Inc.
Windrock Enterprises is proud to provide quality commercial fryer equipment from PITCO fryers, previously known as PITCO Frialator. PITCO began in 1918, with the goal of offering simple, reliable commercial fryers and kitchen equipment. For nearly 100 years, PITCO has designed equipment that makes it easier for our customers to offer the best in fried foods. 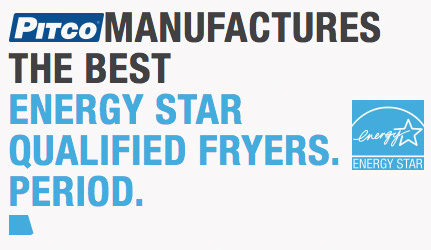 PITCO has been an industry leader in design, research, and delivering new ideas for commercial frying equipment for decades. And although the name has changed to PITCO, PITCO Frialator has always led the market in providing all types of commercial fryer equipment, including gas and electric fryers, oil filtration, water cookers, holding stations and more. Today, PITCO commercial frying equipment is used across the globe, and is widely regarded as the most reliable commercial frying equipment available. Windrock Enterprises will assist you in determining which quality PITCO fryers fit the needs of your business, then provide them at a low cost, complete with delivery, installation and instructions for use. We’ll also assist in making sure your PITCO frying equipment is always operating with 100% efficiency. Ready to Get Cooking with PITCO Fryers and Windrock Enterprises?